Phil Campion is a veteran of military operations in just about every conflict-prone corner of the world. He served with the Royal Hampshires, passed through Commando and Parachute Regiment selection, before being badged with 22 SAS. He left the British Army in his early thirties, with the rank of Staff Sergeant, and started working on the private military circuit. He is a director of U-Tag Limited, the company that markets and owns the rights to the U-Tag digital dog tag. He lives in Southampton with his partner, Wendy, and three children. He is a fluent Spanish speaker and continues to work as an operator on the private military circuit. Phil’s first book, Born Fearless: From SAS to Mercenary to Pirate Hunter – My Life as a Shadow Warrior, was published by Quercus in September 2011. 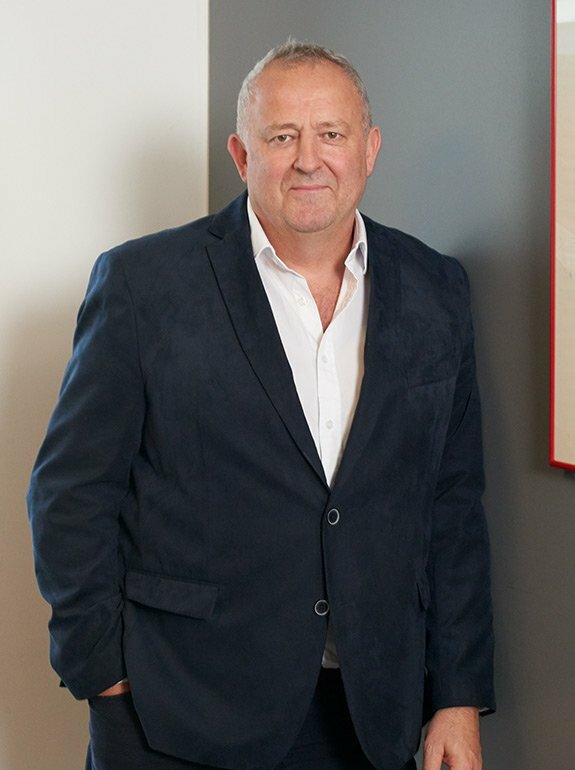 His first novel, Desert Fire, following the exploits of ex-SAS operative Steve Range, was published by Quercus in September 2012, and the second in the Blackstone Six series, Killing Range, followed in May 2013. 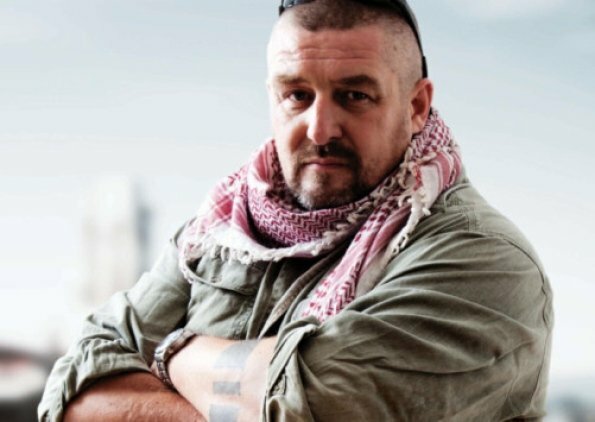 Phil’s most recent book, Big Phil Campion’s Real World SAS Survival Guide, was published by Quercus in May 2014. Over 250 tickets sold for the “Veterans V Celebrities” football in Blackpool on Sun 5th May. I am looking for a man of the match sponsor. £1000 and includes a hospitality table for 10. An advert in the programme and the chance to present the award after game! @bigphilcampion @LouiseMensch @dmurph61 @Arron_banks I believe you Phil.